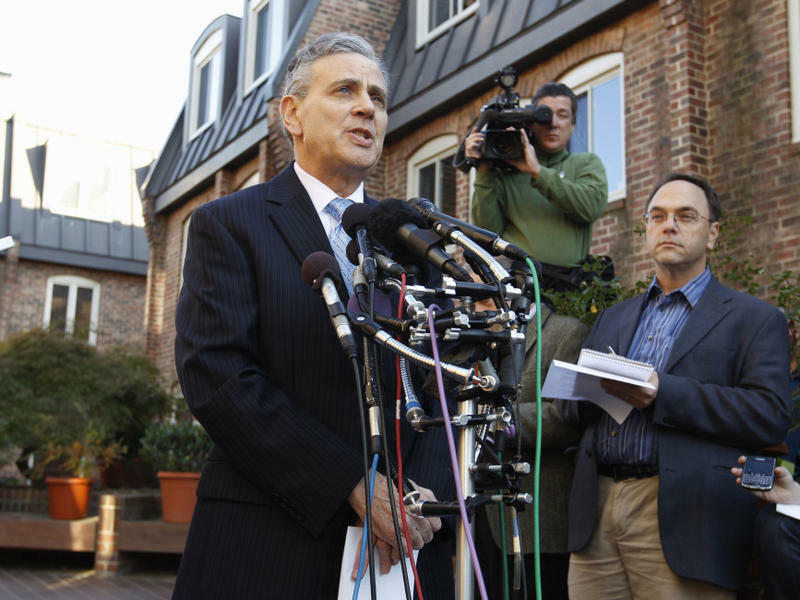 A distinctive voice — and character — in television news has died. 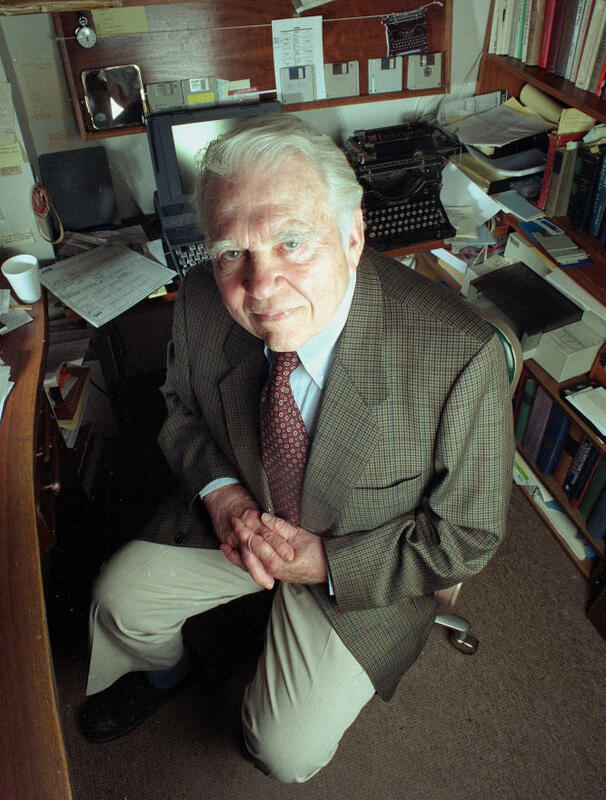 Andy Rooney was a signature essayist on the CBS news program 60 Minutes for decades. He was 92. CBS said Rooney died Friday night in New York of complications following minor surgery last month. Just a month ago, he delivered his last regular essay on the CBS newsmagazine. 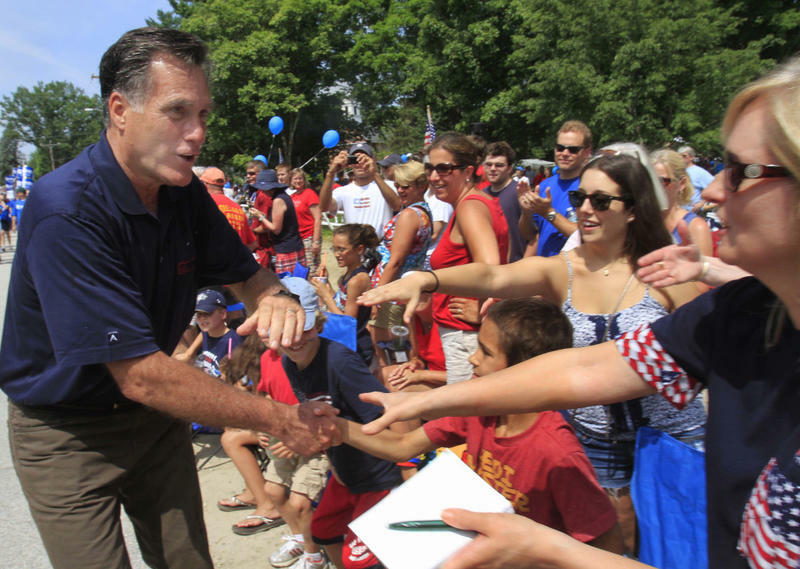 Generation Xers — grown up now and in their 30s and 40s — are feeling hardest-hit by the recession, and are the most divided over the presidential candidates for 2012, according to a new report by the Pew Research Center. Nicaragua has a constitutional ban on sitting presidents running for re-election. 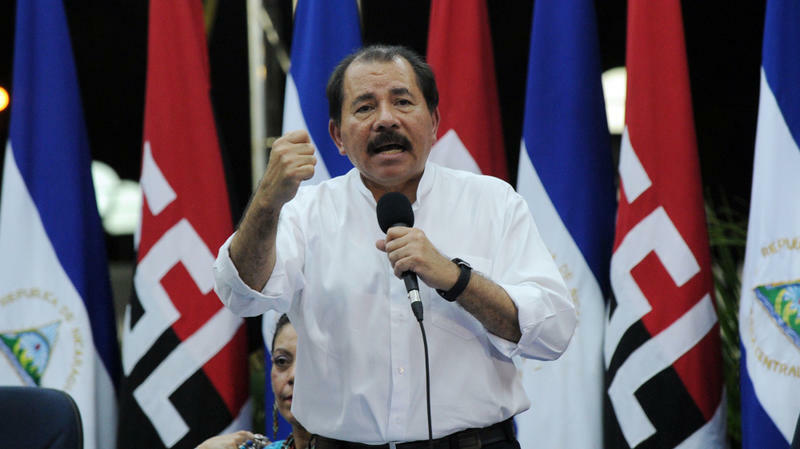 But Daniel Ortega is doing just that, and he looks set to win an unprecedented third term. This is an election filled with shifting ghosts. Characters from all sides of Nicaragua's tumultuous recent history are involved in the campaign. Ortega, the former Marxist guerrilla and longtime Sandinista leader, is promising neoliberal reforms and a pro-business environment to attract foreign capital. Ortega is leading in the polls — but legal scholars say he is ineligible to run. Yet another woman seemed ready to break her silence about Herman Cain on Friday, but it was not to be. 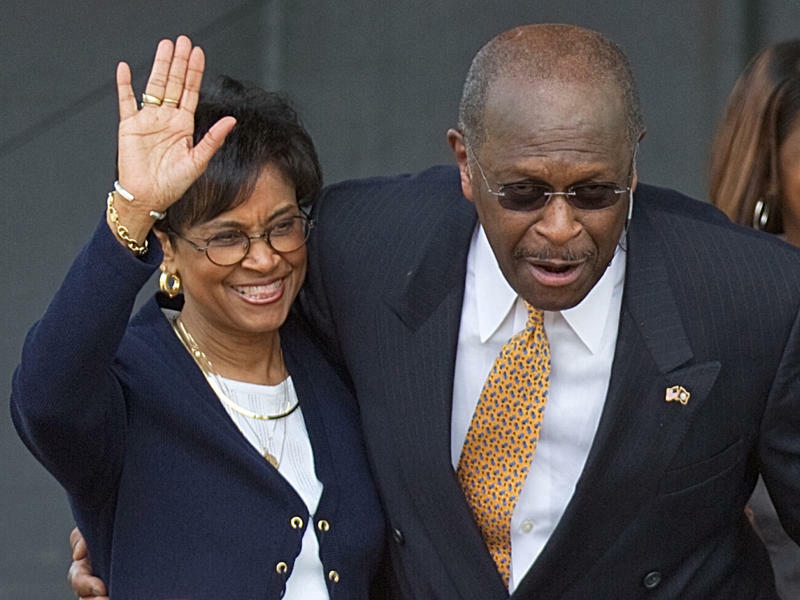 The emergence this week of sexual harassment accusations made against Herman Cain has intensified curiosity about Gloria Cain, the candidate's wife of 43 years. Cain himself helped pique the interest earlier this week when he said America would soon "meet my wife publicly in an exclusive interview that we are currently planning." 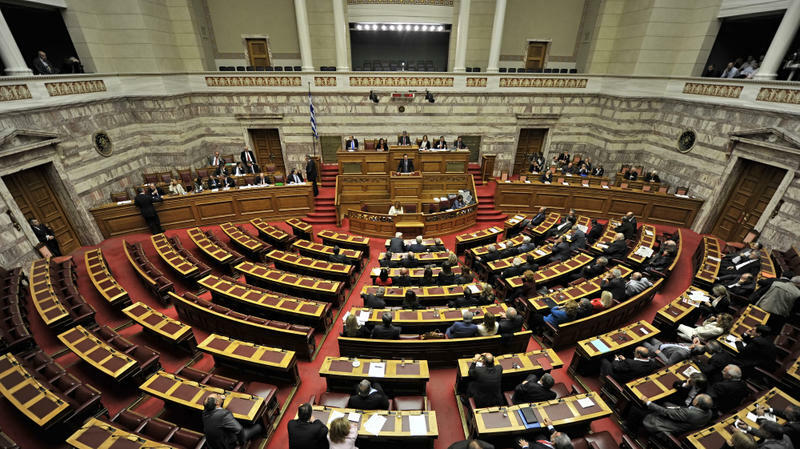 Greek PM Survives Confidence Vote; Says He's Ready To Form Coalition Govt. To cap a dramatic week, in which the Greek prime minister angered both his European Union partners and his own political party, George Papandreou survived a vote of confidence. The AP reports that his Socialist party backed him with 153 votes — out of 300 — in his favor. A woman who accused GOP presidential candidate Herman Cain of sexual harassment when he headed the National Restaurant Association in the late 1990s alleged Friday that the incidents were "a series of inappropriate behaviors and unwanted advances from the CEO." In a brief statement released by her lawyer, the woman, who continued to maintain her anonymity, responded to Cain's claims this week that the harassment charges were either false, or that the woman had misinterpreted his brand of humor. The attorney for one of the women who filed a sexual harassment complaint against Republican presidential candidate Herman Cain says the woman made a complaint in 1999 to the National Restaurant Association about "a series of inappropriate behaviors and unwanted advances from the CEO." At the time the CEO was Cain. Attorney Joel Bennett said the woman did not want to go into the details of the incident, because it would be "extremely painful to do so." What's The Defining Moment Of Your Generation? In 2010, TransCanada completed a major pipeline — the Keystone — which runs from Alberta to Illinois. The company is now planning a second line, called the Keystone XL, that would run from Alberta to Nebraska with an extension from Oklahoma to the refineries on the Gulf Coast.